The Readers’ Choice winner was solidified pretty early on. After a brief few hours of the race being close, our ultimate winner surged ahead so far that there was no way to catching up. The Staff Choice winner wasn’t clear until right up to the end in what turned out to be a very tight race. It was a very close race with the top 3 all exchanging control of the lead right up until the end. Both winners are new faces to POTM and are the first winners from their respective shows. After 14 seasons, an actor could be forgiven for phoning it in. But it doesn't appear that idea has ever crossed Jared Padalecki's mind. He's still packing every ounce of heart into his performances as Sam Winchester, and fans adore him for it. In Prophet and Loss (14x12), his character finds himself in a precarious emotional situation. His brother Dean is determined to sacrifice himself to put an end to an apocalyptic threat, and Dean has requested that Sam not put up an argument. 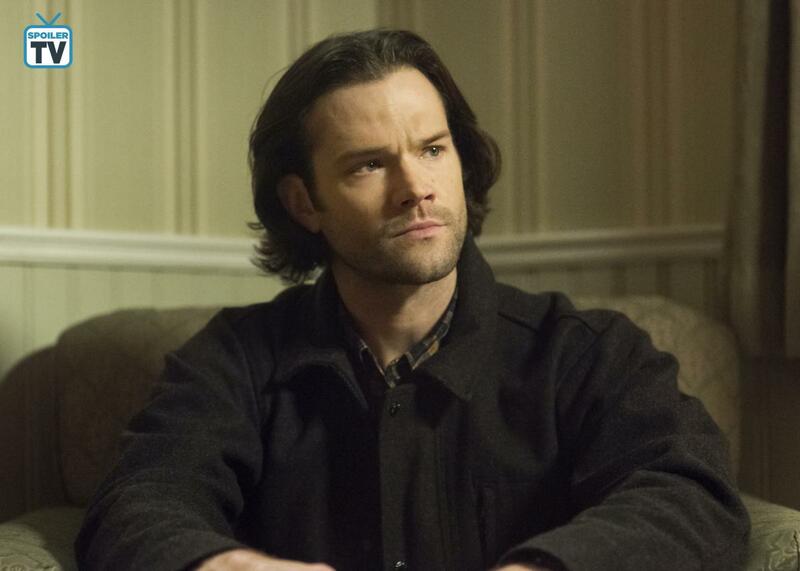 Throughout the episode, Jared has to deliver a muted performance, as Sam respects Dean's wishes, but he also shows the audience the worry and fear and anger building up inside Sam. The episode builds to a scene between the brothers that ranks among the most overwhelmingly heart-rending in the show's history. For his wonderful work in this episode, Jared Padalecki has been chosen as SpoilerTV’s January Readers’ Choice Performer of the Month. 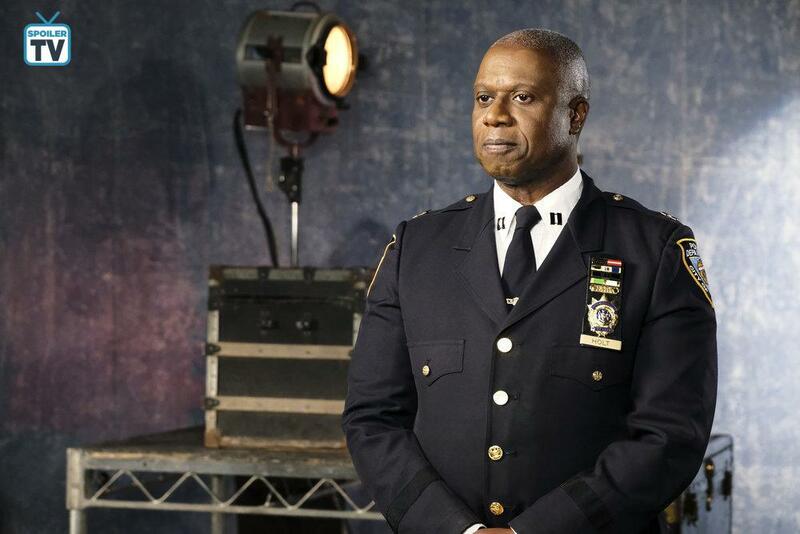 Andre Braugher's excellent performances as Captain Raymond Holt have been the backbone and funny bone of Brooklyn Nine-Nine from the very beginning. He's played the stoic leader, the witty sparring partner, and the blunt mentor. Captain Holt has almost always been in total control of every situation. Some disappointing news sends him spiraling in the season premiere. Disappointing for Holt but not for the audience, as Braugher gets to break out of the mold with new levels of despondency and hilarity. He was singularly mesmerizing before, but for the Honeymoon, Braugher absolutely soars. The winner articles for Jared Padalecki and Andre Braugher will be released later this month. In the meantime, feel free to use the comments to discuss them and their very worthy fellow nominees. This is the first round of voting for 2019. Who will be the first winner of the new year? 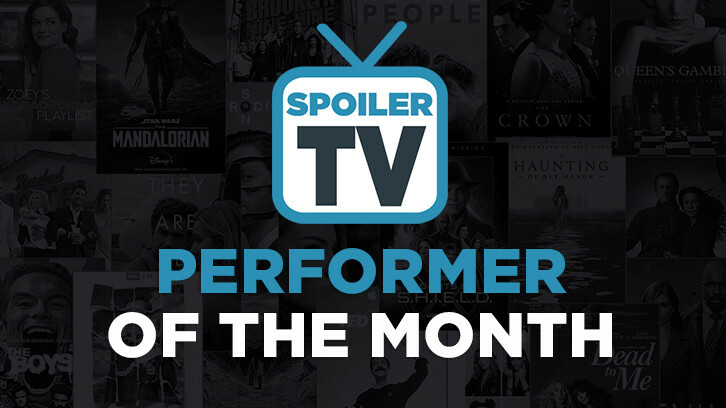 Now it's time to determine who will be our January Readers' Choice Performer of the Month. The results will remain hidden for the duration of voting. The results of this poll and the Staff voting will be revealed after the poll closes. Please remember that a performer can only win once in 2019. After that win, they will be ineligible to win again in 2019, but they will secure a spot in our year-end Performer of the Year contest. Now comes the hard part where you can only vote for 1 performer. The poll will be live until Monday, February 11th at 6 pm ET. After you vote be sure to make a pitch in the comments section for what the performer you voted for most deserves to win.